Frankie began his career as a schoolboy with Bristol City, signing his first professional contract in 2006. Although he was named as substitute on several occasions he did not make a first team appearance for the Robins, spending loan spells with Exeter City, Brentford, Kettering Town, Cheltenham Town and Chesterfield. In July 2010 he joined Cheltenham permanently, signing a one-year contract. 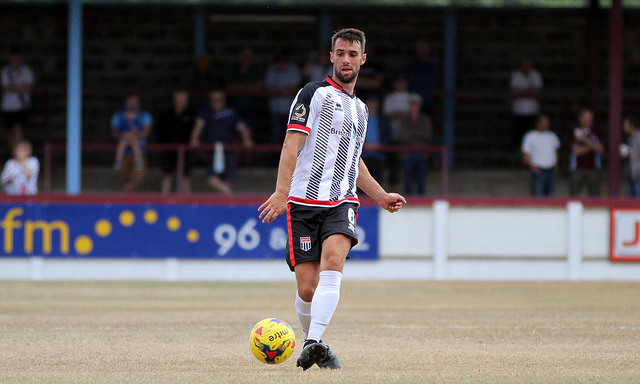 Frankie moved on to Grimsby Town 12 months later, where he made over 50 appearances during two years at Blundell Park, including the FA Trophy Final at Wembley Stadium in 2013. He was released at the end of that campaign and moved on to Hereford United. 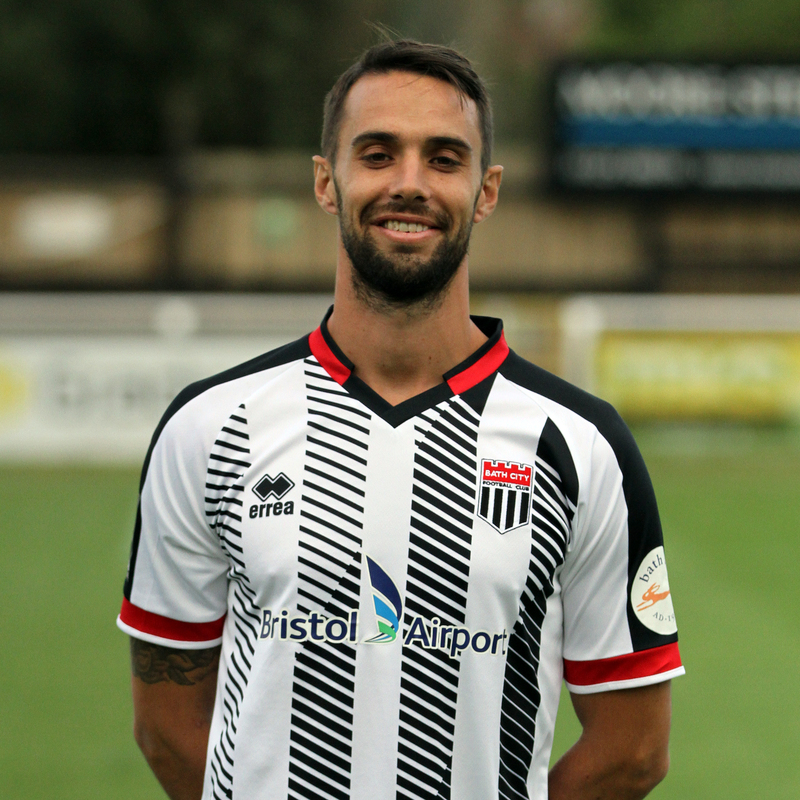 He was a regular in the Bulls midfield but left after the club was relegated to the Southern League due to financial problems, arriving at Twerton Park in June 2014. Has now played over 150 games for the club.